Would you recommend it on mopeds? Your videos are so helpful! I will be visiting Maui in Feb and cant wait! You should post this video on the channel of the tribe. I am coming back to Maui to show my wife what paradise is, because of my experience but also becuse of you, remindng me of the majesty of the 808. We were just there in October, loved that island! AMAZING!! !That would be a great ride! I have never been, but would really really like to go! WTF?! Kalani on a motorcycle again?! Wait this isn't Accidental Broadcast... I'm so confused.. well at least he's not talking about his 1080penis. Is this part one of five? 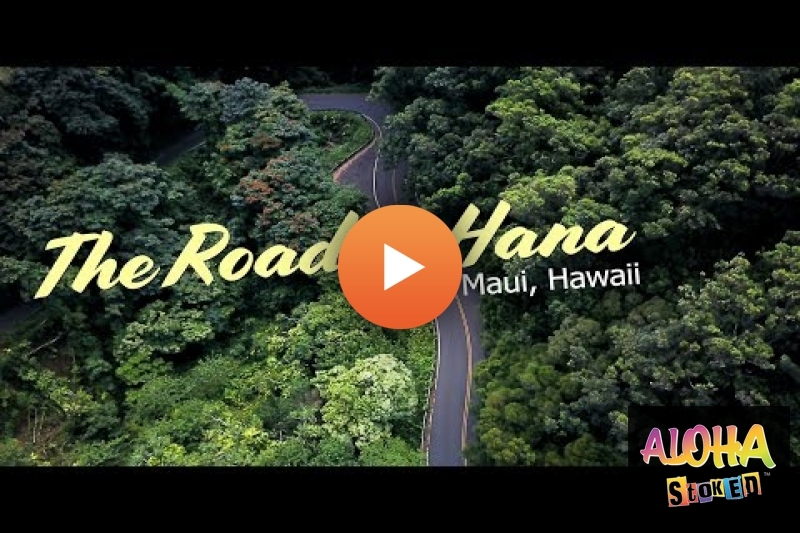 Oh man, supermoto on Road to Hana?! That looks and sounds like heaven. I loved my trip to Maui last year and every time we drove on the north west end of the island (Road to Hana too), I wished I was on a bike. Thanks for the video. Did the ride last year when I was there. It's is a must. Garden of Eden is beautiful and food truck is really good. What took you soooooo long to post? More please. Is renting a bike for the day pricey over there ! Outstanding to see you back behind the camera. Your work keeps the island in my heart. Please make some longer videos or just more in general... I need my fix! Aw that was way too short. Now I really miss the island. he goes to Aunty Sandy's banana bread all the time!